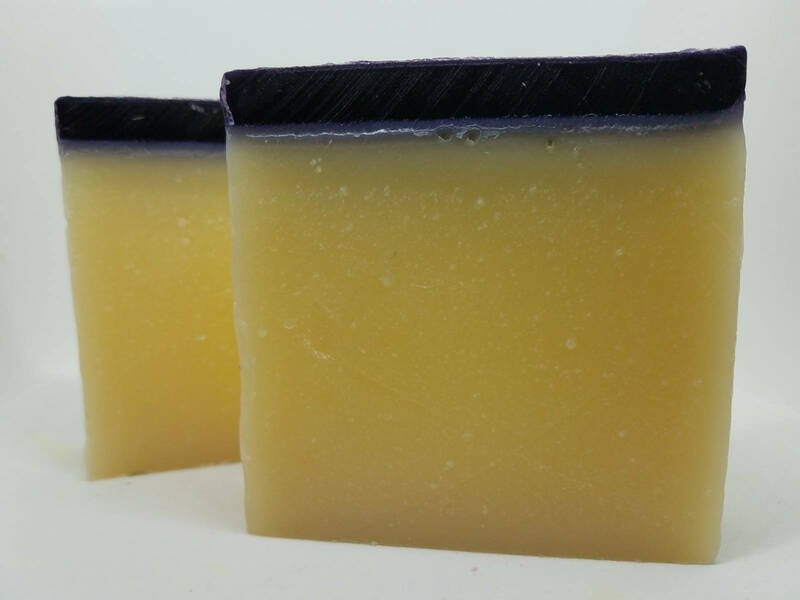 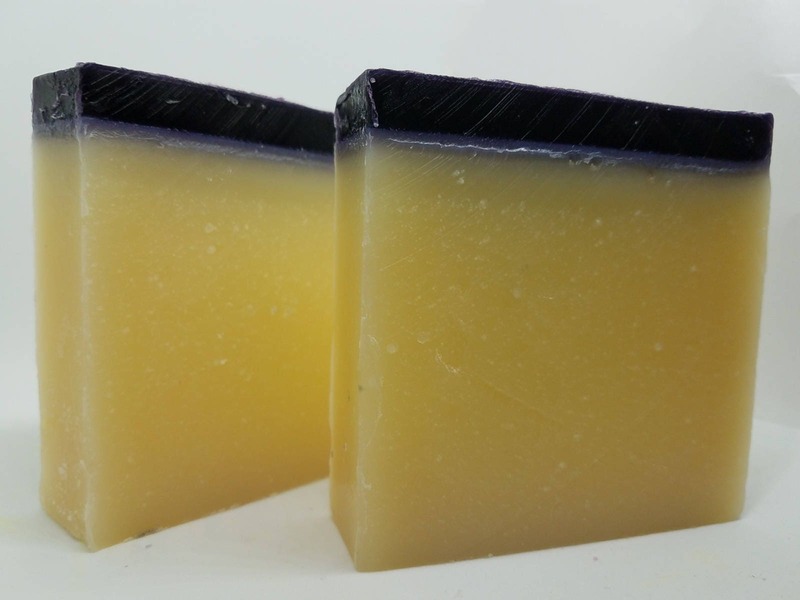 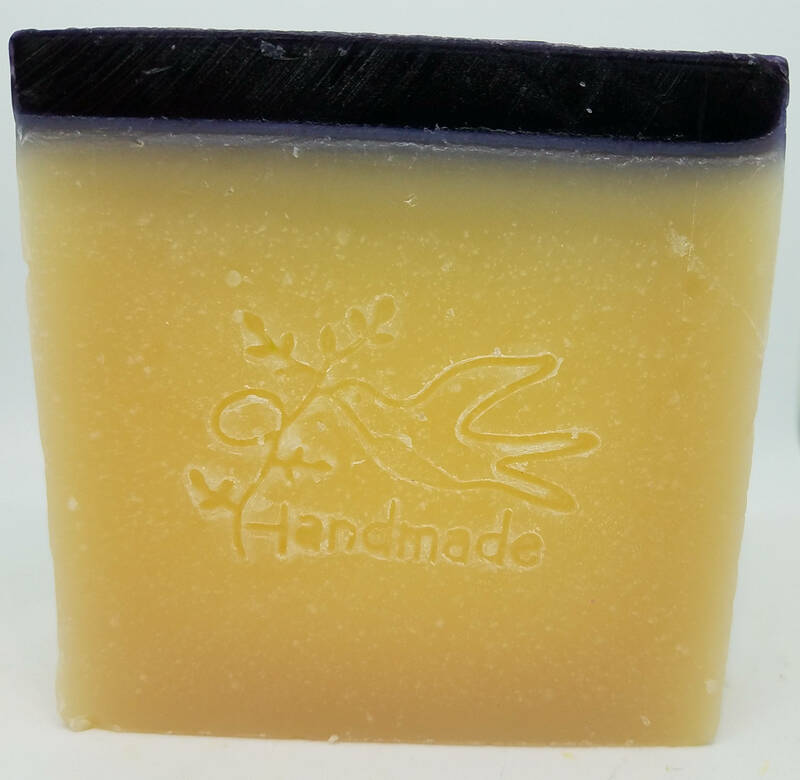 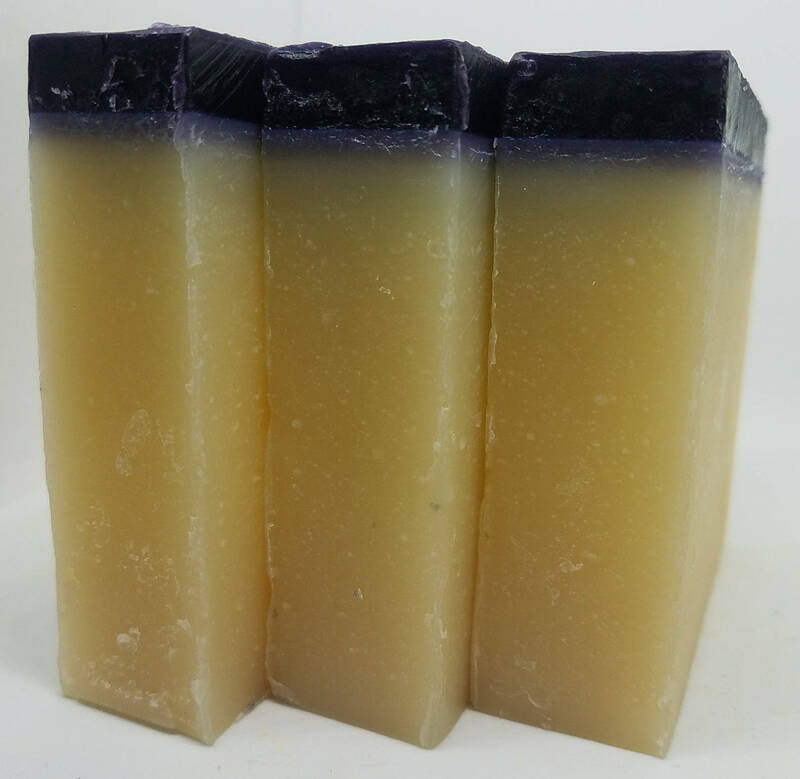 Our Black Raspberry Vanilla Soap is a delightfully sweet and fragrant homemade soap. 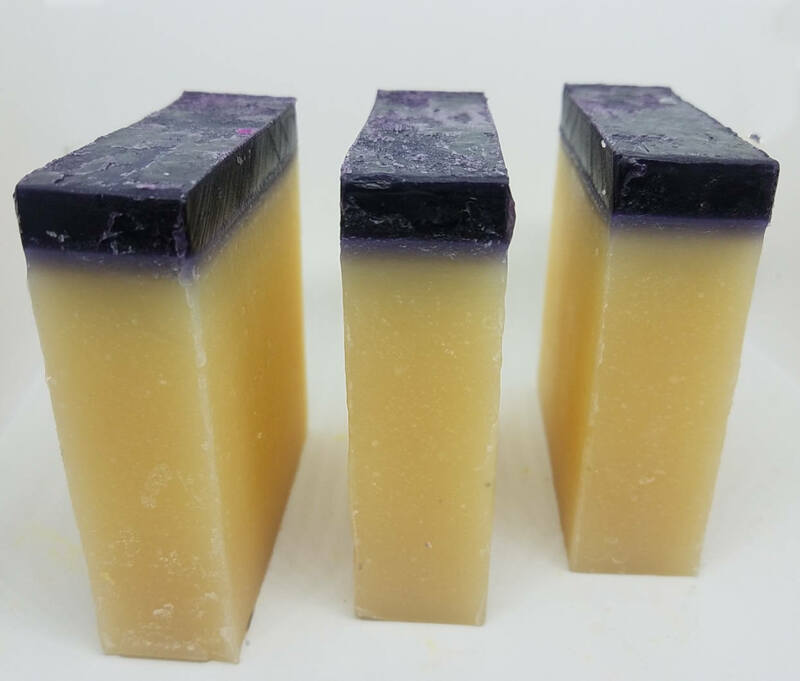 This sweet and refreshing berry soap boasts the scents of summer with delicious black raspberries and hints of vanilla. 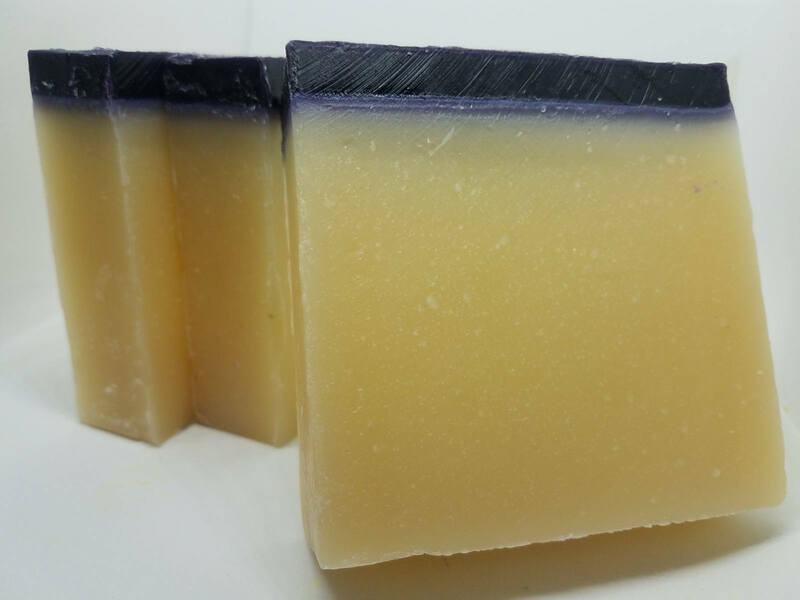 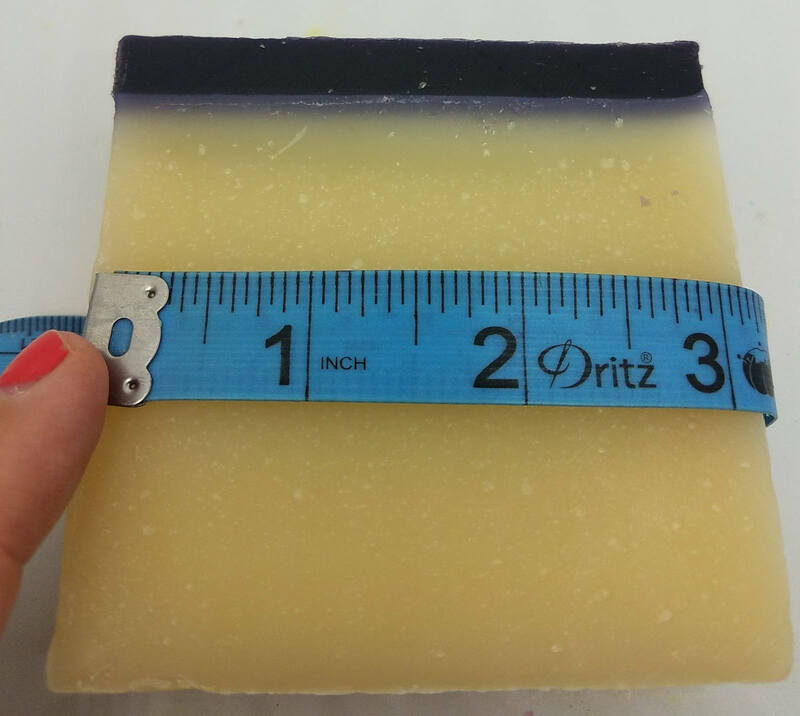 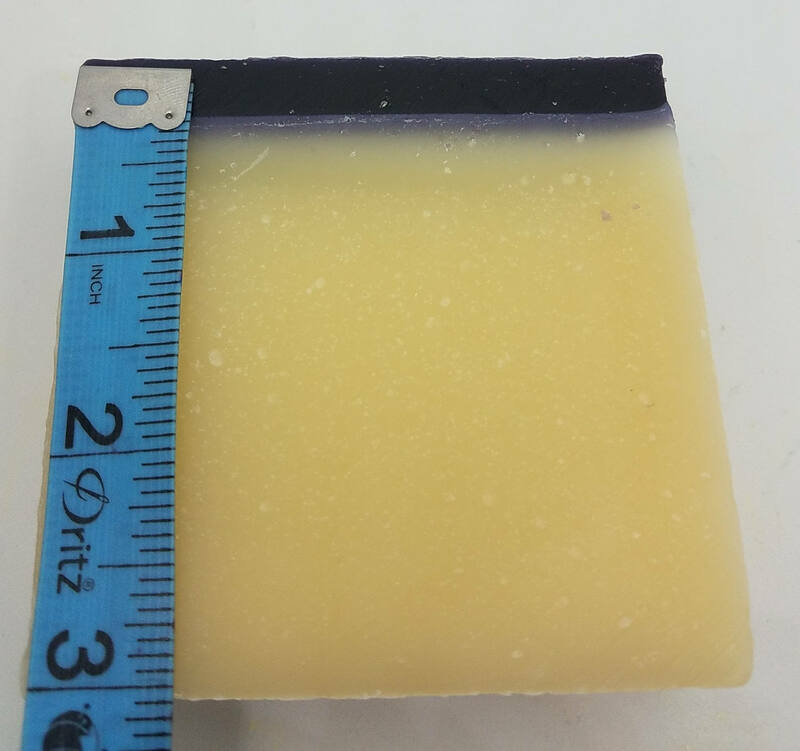 This is a large purple and white soap bar. 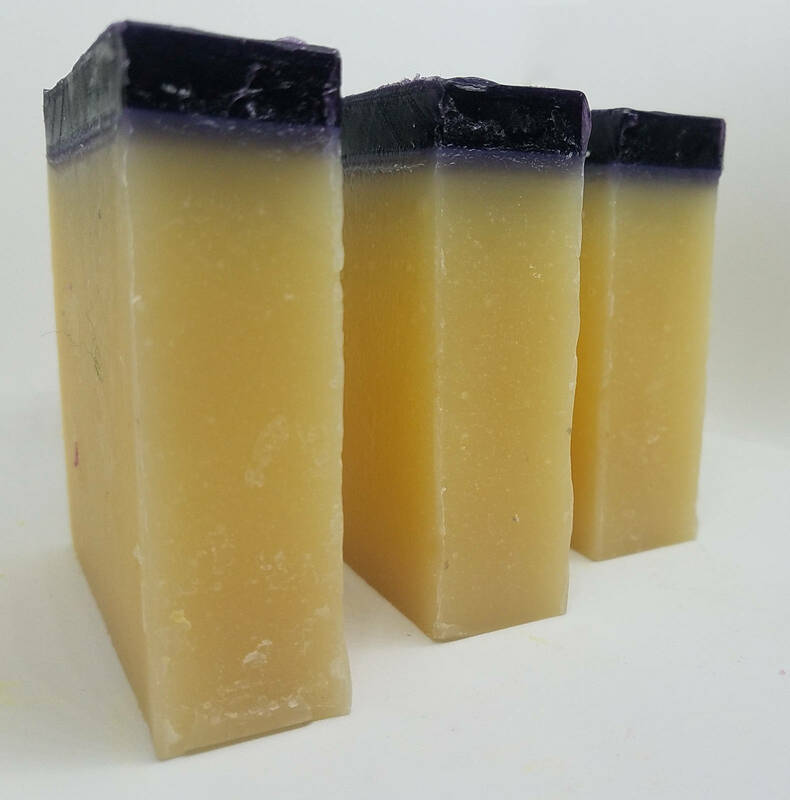 Who doesn't love summer berries? 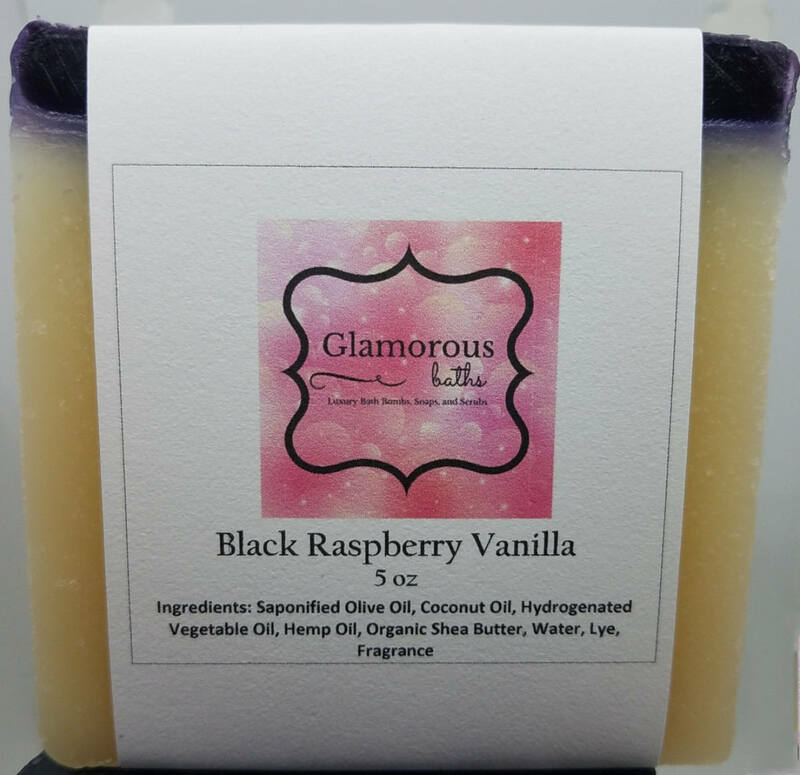 Our Black Raspberry Vanilla soap will make a perfect wife gift, mom gift, soap favor, holiday gift, stocking stuffer, or Secret Santa gift for all of those work parties!